Get on the list today and become one of the earliest users of this product. Teach your dog good doggy behavior and tricks that build off each other. Easy to follow steps with pictures for everything from house training, leash walking, and come to sit, lay, and shake! Your dog learns to sit and you learn dog training principles, so you can be a better dog trainer. Stay on top of these principles and achieve faster longer lasting results. 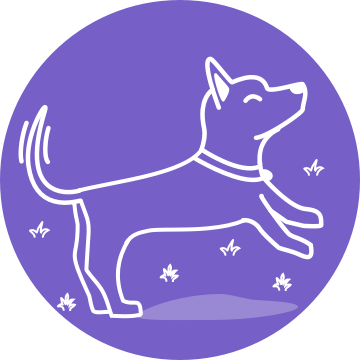 Keep track of your dog’s progress and see the bond develop over time. Pooch even helps you create a dog training schedule. Pooch uses scientifically proven humane techniques that not only get faster results but also strengthen the bond between you and your dog. 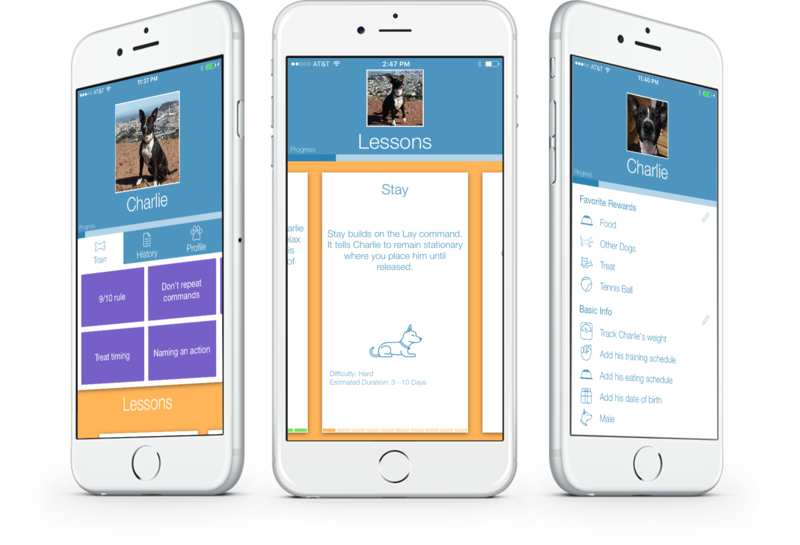 Multiple lessons, each with a training strategy, broken down into steps so your dog has higher success and quicker learning. Lessons leverage positive reinforcement leading to long lasting results. 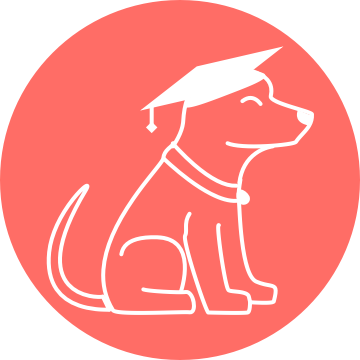 Pooch is your dog training resource for teaching your pup new tricks, learning dog training principles, and strengthening the bond between you and your dog. Dog training is great for exercising your pup's brain and body. It helps manage their energy level and leads to a more relaxed and calm dog. 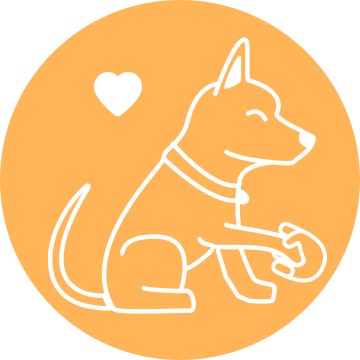 Understanding how your dog learns and using positively reinforced training is the best way to build a healthier relationship with your dog making learning rewarding, successful, and easy. Dog training helps build your pup's confidence around other dogs, people, and in different environments.